Whether you're looking for a big-city vacation or a small-town getaway, you'll find it in the Texas Prairies and Lakes region. Enjoy world-class shopping and entertainment in Dallas and Fort Worth, relax on the shores of a beautiful lake, or browse the shops in the region's many unique towns. 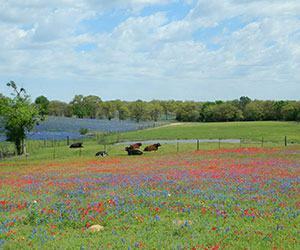 Discover the many things to do in the Texas Prairies and Lakes by browsing the pages listed below. (The Colony) - Discover the many things to do in The Colony like playing on Lewisville Lake, shopping at Nebraska Furniture Mart of Texas, and golfing award-winning courses. 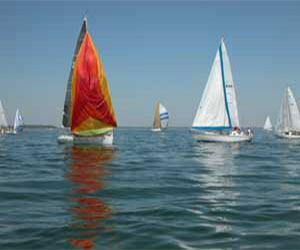 (Dallas) - Having fun doesn't have to cost a dime! There are many free things to do in Dallas, including visiting museums and exploring the town's historic neighborhoods. 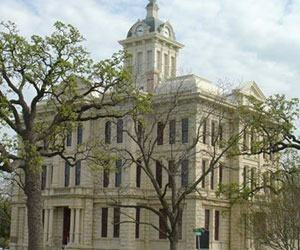 (Seguin) - See the things to do in Seguin, Texas, including playing the Starcke Park Golf Course, tasting local wine, and going on a ghost tour at the Magnolia Hotel. 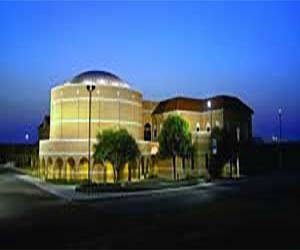 (Addison) - Seeing a show at WaterTower Theatre, shopping at Village on the Parkway, and visiting two great museums are some of the top things to do in Addison. (Allen) - Shopping for great deals, getting active, enjoying the arts, and rooting for three local sports teams are some of the top things to do in Allen. 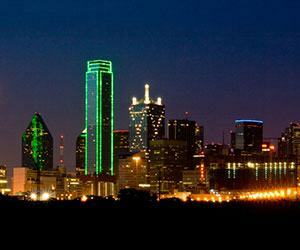 (Arlington) - Located in the DFW Area, Arlington has plenty of things to do and attractions. 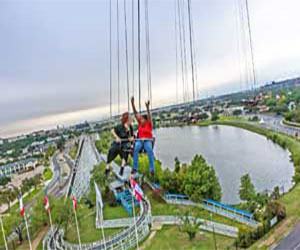 Root for the Dallas Cowboys, experience the thrills at Six Flags, and more here. 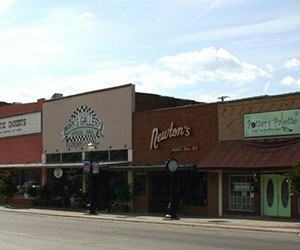 (Bastrop) - Top things to do in Bastrop County include golfing, water sports, shopping and dining in the historic Main Street districts, and visiting two state parks. (Brenham) - Exploring the birthplace of Texas, sipping a glass of wine, and savoring some Blue Bell ice cream are some of the things to do in Brenham and Washington County. (College Station) - What are some of the things to do in Bryan College Station? 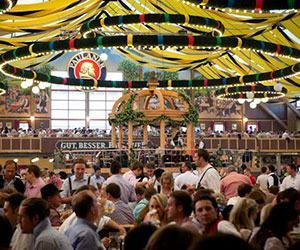 Going to a Texas A&M football game, savoring the food, and visiting Messina Hof are just a few. (Cameron) - Fun things to do in Cameron include catching a show or a concert, enjoying the parks, and exploring the city's many historic sites. 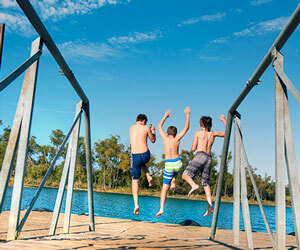 (Canton) - Discover the things to do in Canton, including shopping at First Monday Trade Days, playing a round of golf, and playing in Splash Kingdom Family Waterpark. (Cedar Hill) - Joe Pool Lake, Cedar Hill State Park, Dogwood Canyon Audubon Center, and the many Cedar Hill trails top the list of things to do in Cedar Hill, Texas. (Cleburne) - From fishing on Lake Pat Cleburne to watching a musical at The Plaza Theatre Company, there are many fun things to do in Cleburne. Click here to learn more. (Corsicana) - Exploring a historic downtown, catching a show at the Palace Theatre, and fishing in Richland Chambers Reservoir are among the top things to do in Corsicana. 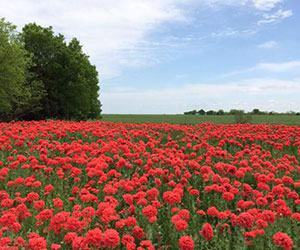 (Cuero) - Experience the many things to do in Cuero, Texas like paddling the Guadalupe River, seeing Texas wildflowers, birding, and attending Cuero Turkeyfest. 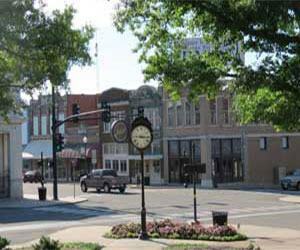 (Denison) - Discover the many fun things to do in Denison, such as swimming in Lake Texoma, window shopping in historic downtown Denison, or visiting a local distillery. 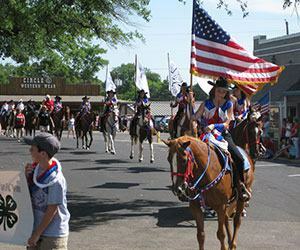 (Denton) - Discover the many things to do in Denton, including listening to a concert by a world-class band and touring the farms of North Texas Horse Country. (DeSoto) - Discover some of the things to do in DeSoto, Texas, including visiting Metroplex BMX, hiking in Windmill Hill Nature Preserve, and going on a helicopter tour. 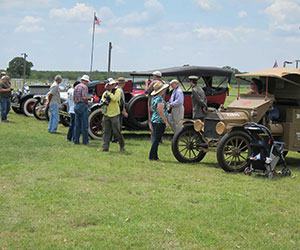 (Ennis) - Fun things to do in Ennis include following the Bluebonnet Trails, exploring Bardwell Lake and High View Park, and watching racing at two great facilities. (Frisco) - Top-level professional sports, high-end shopping, and all the aquatic adventure you can handle comprise the many fun things to do in Frisco. Learn more here. (Giddings) - Learn about things to do in Giddings, such as experiencing a little-known side of Texas culture, touring historic train depots, and going antiquing. 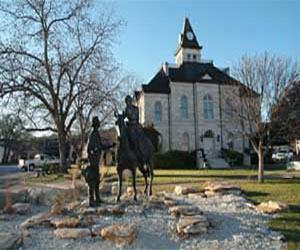 (Glen Rose) - Learn about the many great things to do in Glen Rose, including discovering dinosaur footprints, attending an inspiring Christian musical, and much more. (Gonzales) - There are many things to do in Gonzales, including seeing the famous Come and Take It cannon, kayaking on the Guadalupe River, and playing a round of golf. (Graham) - Shopping in the largest downtown square in America, fishing on Lake Graham, and exploring Fort Belknap are just a few of the things to do in Graham, Texas. 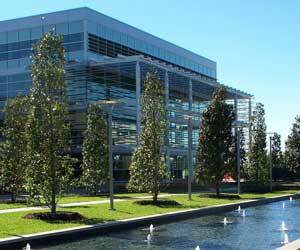 (Grand Prairie) - Seeing a concert or show, shopping for great bargains, visiting a beautiful park, and golfing are some of the top things to do in Grand Prairie. (Grapevine) - Check out these things to do in Grapevine, including exploring a historic downtown area, savoring a Texas-made wine, and riding the Grapevine Vintage Railroad. (Greenville) - From wine tasting and live entertainment in historic downtown, to museums and attractions along I-30, there are always lots of fun things to do in Greenville. 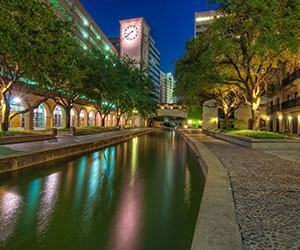 (Irving) - Irving, Texas, has a wealth of things to do and attractions to enjoy. 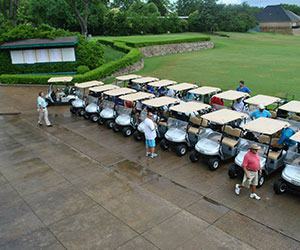 Play a round of golf, explore a beautiful park, and tour one of Irving's museums. 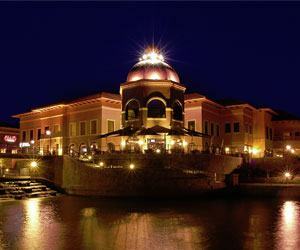 (Killeen) - Sit on a tank, drive a golf ball down the fairway, swim in a lake, and explore the stars. 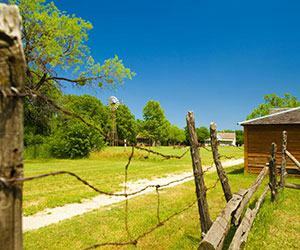 You'll find all these things to do in Killeen, a lively Central Texas town. 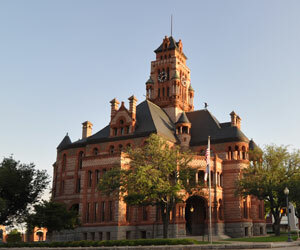 (La Grange) - Fascinating historical sites, beautiful architecture, and a wealth of unique attractions make La Grange, Texas, a great place to visit for any type of traveler. 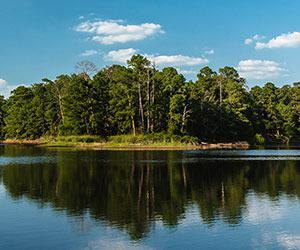 (Lewisville) - Exploring the lake, playing golf at world-class courses, hiking and kayaking, and enjoying the arts scene are some of the top things to do in Lewisville. 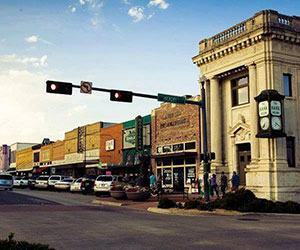 (McKinney) - From shopping and dining downtown to touring the gorgeous vineyards on the outskirts of the city, there's no shortage of fun things to do in McKinney. 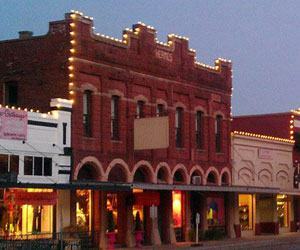 (Mesquite) - Fun things to do in Mesquite include shopping, dining, and rodeo-ing at The Rows of Texas, visiting the Mesquite Arts Center, and exploring local history. (Paris) - Fun things to do in Paris, Texas include visiting the local Eiffel Tower, experiencing local history, and exploring the historic downtown plaza. (Plano) - Exploring historic downtown, shopping, zip lining or playing cricket in the park, and visiting great museums are some of the best things to do in Plano. 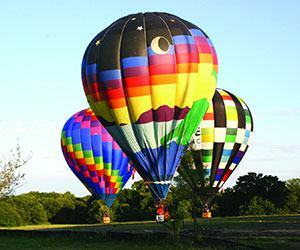 (Richardson) - Things to do in Richardson, Texas include checking out one of the town's many festivals, enjoying a pint at a craft brewery, and exploring its verdant parks. 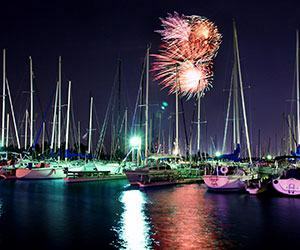 (Rockwall) - Fishing in Lake Ray Hubbard and taking in a concert at The Harbor Rockwall are a few of the things to do in Rockwall, the Live Music Capital of North Texas. 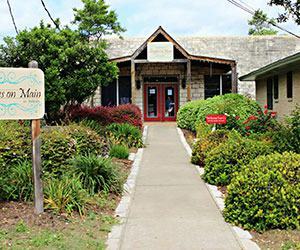 (Salado) - Blowing glass, attending a show at Tablerock, tasting beer from a local brewery, and shopping at an art gallery or an antique store are a few of the things to do in Salado. (Temple) - Exploring an antique train, kayaking on one of the prettiest lakes in Texas, and enjoying a great round of golf are among the top things to do in Temple, Texas. (Waco) - Eclectic shopping, unique museums and attractions, hiking and biking, water sports, enjoying nature are some of the top things to do in Waco. 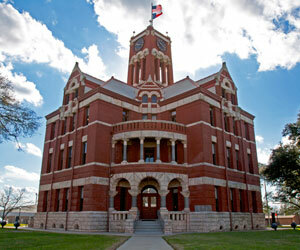 (Waxahachie) - For over 150 years, visitors have enjoyed the culturally and historically rich attractions of Waxahachie that are interwoven with the history of Texas. 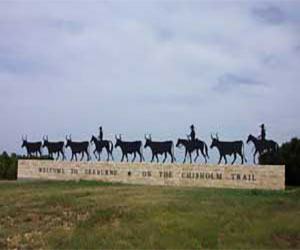 The famed Shawnee Trail ran through the center of town, now known as the Historic Downtown District. 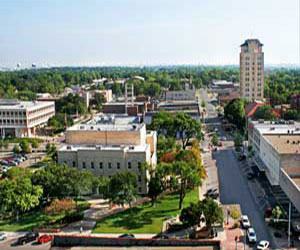 (Wichita Falls) - See some of the activities and things to do in Wichita Falls, a North Texas town with a thriving arts scene, scenic parks, and great museums and golf courses.